It’s the season when malls in Malaysia go all out to impress shoppers with decorations that beg to be Instagrammed. So much so that it has almost become a must-do activity with friends and family. So when I moved to Australia, I was looking forward to doing the same at the malls here. However, to my surprise, the Christmas decorations at the malls were quite modest. So where does one go for a dose of Christmas? Turns out that the outdoor markets are where the locals soak up the festive atmosphere. After some googling, I ended up at the Christmas market at Hahndorf, a historical German town just a 20-minute drive from Adelaide’s CBD. The Christmas market was held at the end of the main street. There was a stage where performances were held throughout the evening. Food stalls were grouped together at one section, away from the rest of the stalls selling locally made goodies. As a Malaysian, I made a beeline for the food section of course. Since it was a bit early for a full-blown dinner, I bought a serving of Dutch pancakes and an overpriced potato twister. After snacking, it was time to check out the rest of the stalls. There were some food-related goodies like Christmas Pudding, Chilli Sauces, Baked goods. And of course other merchandise like handmade children’s clothes, Christmas decorations, toys…It was easy to see that the more popular stalls were those that had more enticing displays. A big sign describing what’s on sale can also be really helpful to market-goers. Before leaving, we managed to catch Santa for a photo-op. All in all, I had a good time at the Christmas market. Even though I didn’t shop much, it was still an enjoyable experience. After all, no matter where you are, the local market is where you can get a sense of what makes a town or city special. And this Christmas, I got the feeling that Hahndorf is a pretty special place. If you’re behind on your Christmas shopping, experience a virtual Christmas market at Shoppertise Marketplace and do some last minute Christmas shopping! Merry Christmas to all our readers! 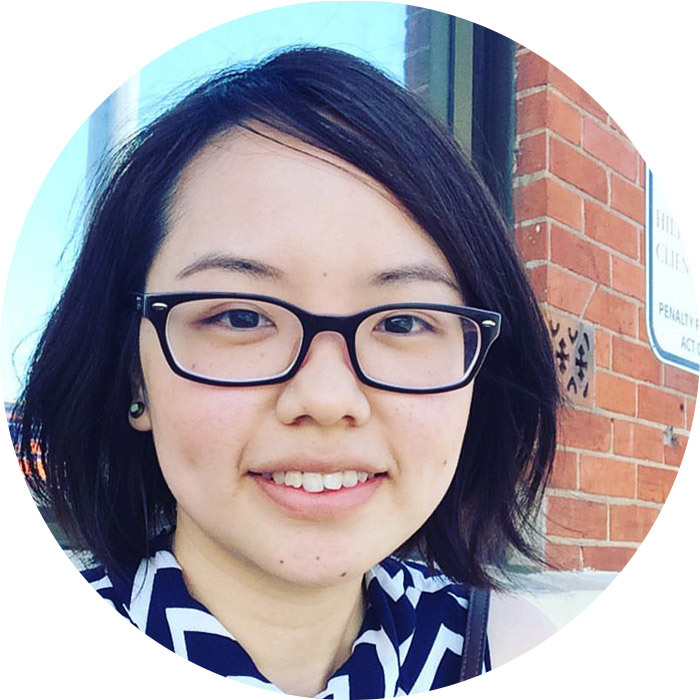 Joanne Chow is a freelance content strategist for Shoppertise. She spent a good 8 years as a full-time advertising slave before calling it quits to spend more time with her bubbly little boy. Organic food, natural skincare products and socially sound business practices keep her inspired to do more good with her words. Although Joanne resides in a different timezone and works mostly when the rest of us are asleep, she finds great satisfaction in being a part of a team that is determined to have fun while chasing dreams. A simple app that is designed for small business owners who are looking for smarter and safer ways to sell their products and services online and on-the-go.